Scott Reeder, AKA Hexadecimal is a man on the move. After winning the Best Breakthough DJ at the 2007 International Breakbeat Awards, he capped an ascendant 2008 with a CD cover mount mix CD for IDJ magazine. With gigs and residencies at Spectrum, The Bomb, Gatecrasher & Fabric. After two extremely well received releases on Distinctive, a nasty accident on his bike (and subsequent recovery) it is now time for the main event. 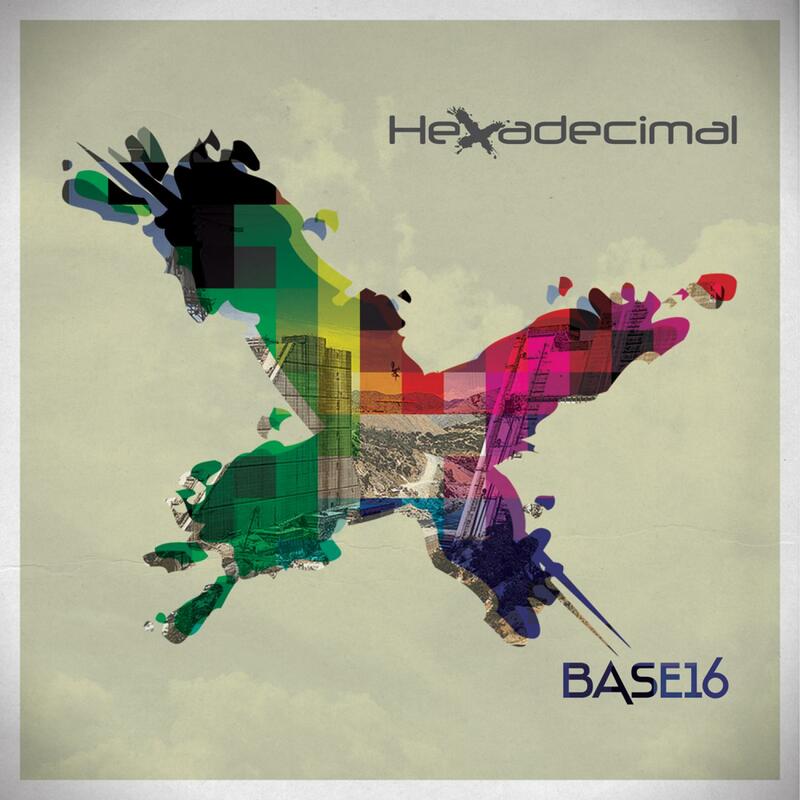 â€˜Base 16â€™ the Hexadecimal album is in the building. Hexadecimals music is a shut-up-and-listen onslaught of high-energy breaks, House with a touch of electro. His album opens up with the genre slaying Dead Moose, its classy slab of crunching house, electro sensibilities and big beats. This classy sound has main room tattooed all over it and throughout the album we are also treated to other no non floor action in the tracks such as â€˜Twistedâ€™, â€˜They Decideâ€™ and the crunching beats of â€˜Tripswitchâ€™. A welcome vocal guest on the album is Nottingham-based troubadour Percy Dread. His Reggae sound-system styled vocals adding a new flavor to recent single â€˜Serious Actionâ€™, where tingsâ€™ go on a Reggae Breaks / Dub Beats express. Percy doesnâ€™t stray far from his Rasta sensibilities and his poetic lyric meld with the beats effortlessly. Percy also features on the dubstep tinged â€˜Acid Lickâ€™. Vocalists Katty Heath and Trudi Mosiamo also add their smooth vocals to proceedings in the â€˜Syndromeâ€™ and â€˜Stone Coldâ€™. UK based rapper Kurnel MC flows about his mental health on â€˜Iâ€™m Not Insaneâ€™. For those who like things a bit less vocal our man is on hand for the more direct approach. Tracks such as â€˜Secret Agentâ€™ & â€˜Belly Of The Beatsâ€™, 'Nuclear Sub' anchor back to breakbeat drums and oversized grooves. â€˜Base 16â€™ is a mighty-fine debut from our Nottingham based beat-meister. You can catch Scott in 2010, when he takes to the road for a DJ tour in support of his album.